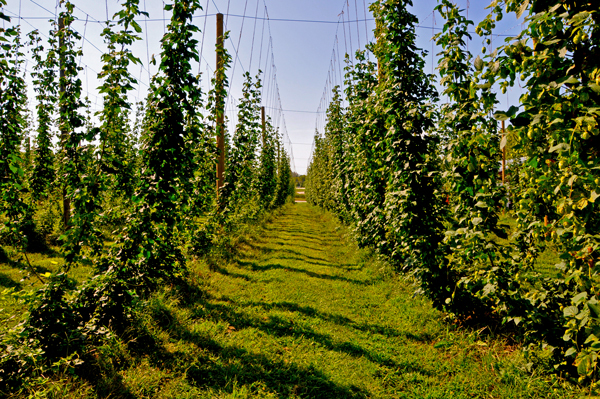 Could hops be new cash crop for Nebraska farmers? The growing demand for locally produced beer is causing some Nebraska farmers to rethink what they plant. Comments Off on Could hops be new cash crop for Nebraska farmers?